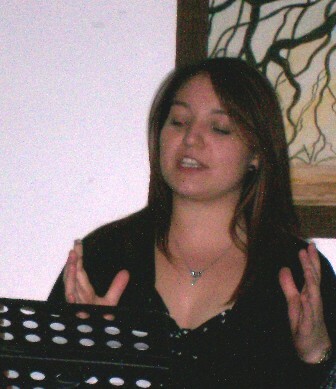 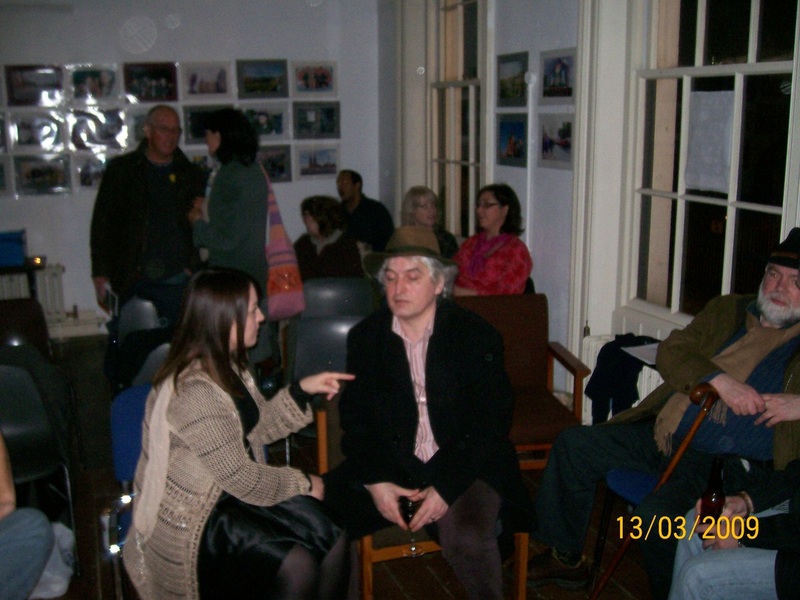 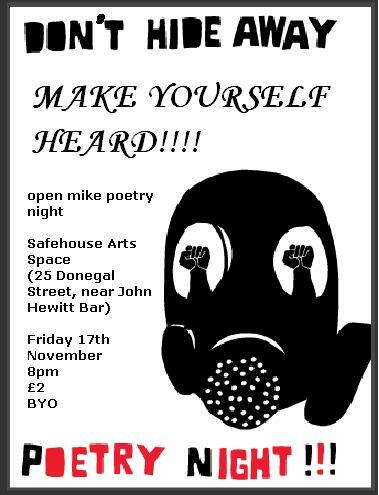 Founded in 2007, Make Yourself Heard was an open mic night, held in the now sadly defunct Safehouse Artspace. 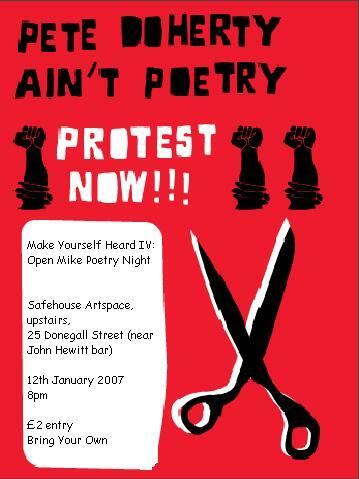 Happening in the heart of the Cathedral Quarter of Belfast, it sought to recapture something of the old open mic days in the legendary Arcadia Coffeehouse, which was held in North Street Arcade, just up the road (and which was burnt down in 2004). 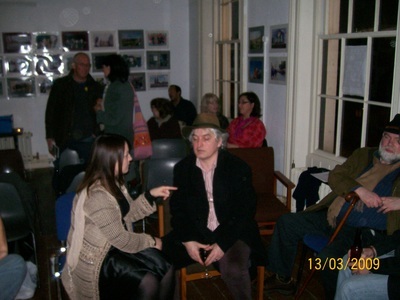 Make Yourself Heard ran for a number of years, initially by Colin, and then assisted by a range of regular readers. 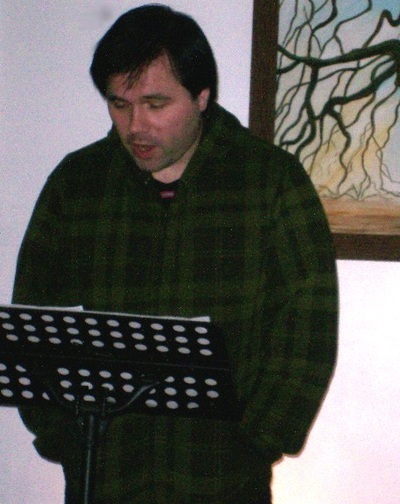 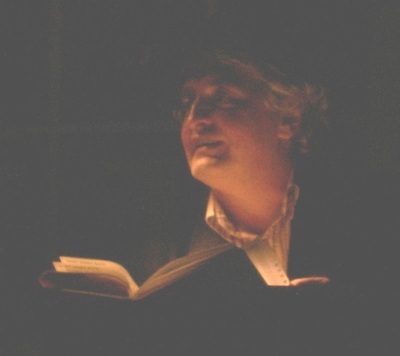 For a time, MYH and some enterprising folk through Bookfinders Cafe (namely Brian Bailey) were the only public platform for poets to have their work heard live in Belfast. 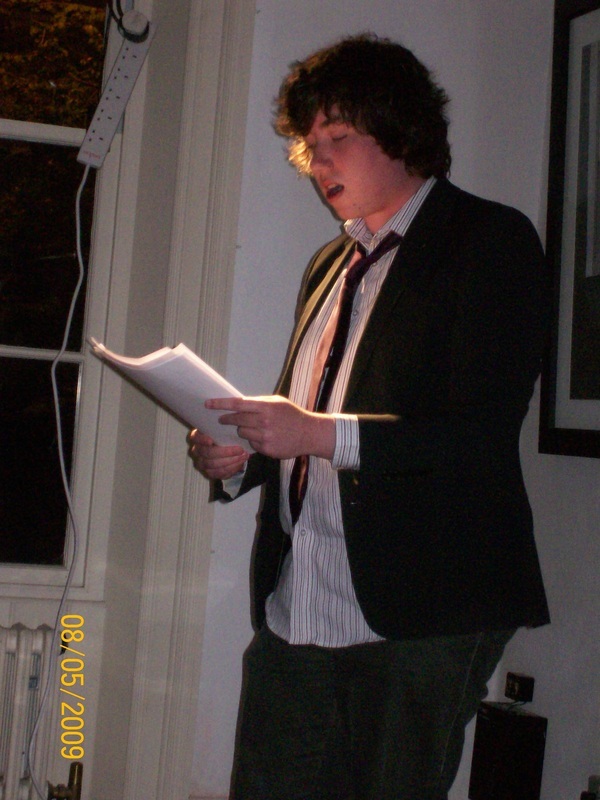 Arcadia, MYH and Brian went some way to establishing a precedent for live poetry as a valid form of entertainment within Belfast. 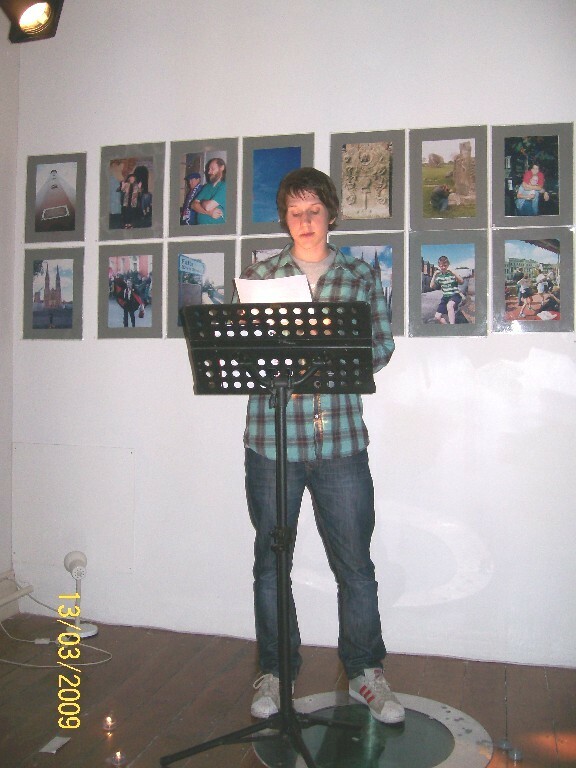 For a brief history of poetry in the Cathedral Quarter, read this article, originally printed in Quarter Beat.